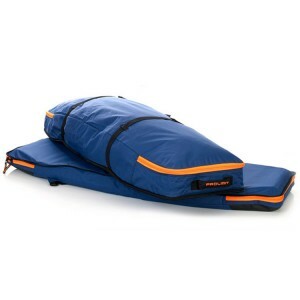 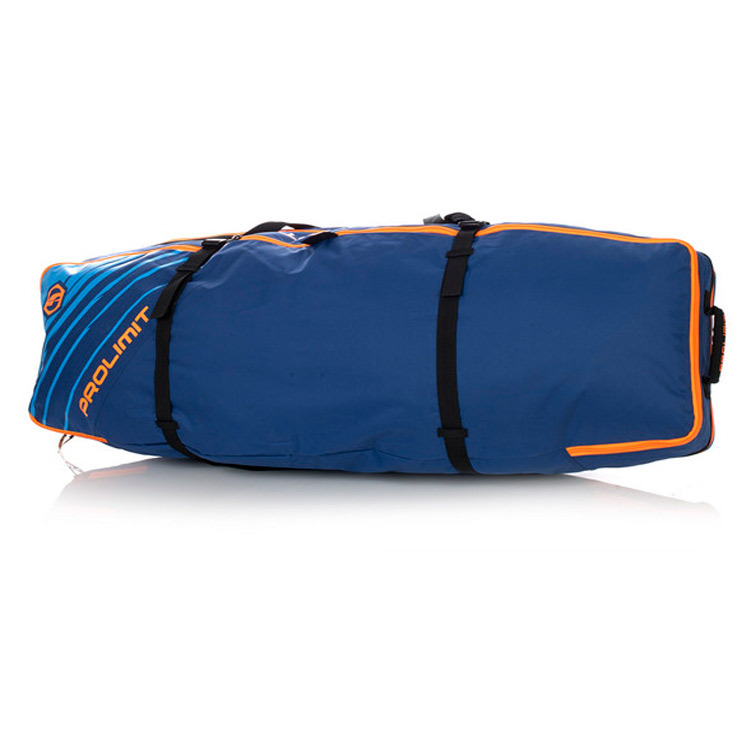 Light weight travel bag for kite boarders. 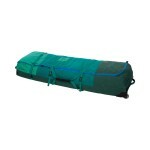 Bottom section is separate board compartment. 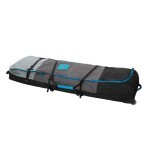 Top section is 1 big compartment for remaining kite gear. 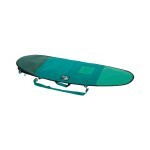 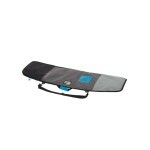 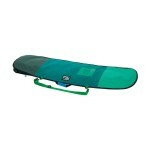 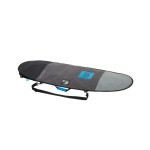 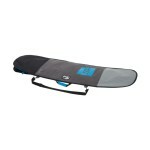 Bag can be split into 2 bags, board section and quiver part. 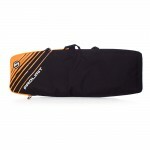 Combo bag can be used as a back pack, it has stashable straps. 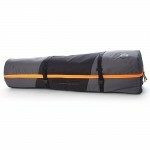 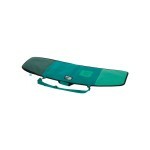 - Ideal for air travel, in case you want to travel light. - Top compartment holds 3-4 kites. 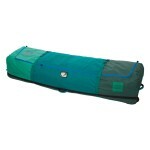 - Bottom compartment can be zipped off and has space for 1-2 boards.